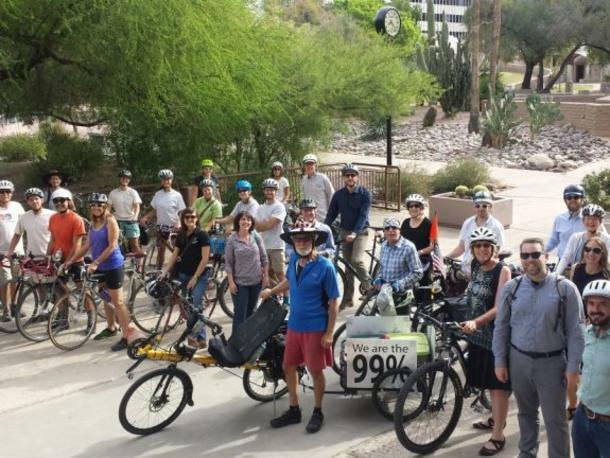 Celebrate neighborhoods and alternative transportation in Metro Tucson at this biannual event. Cyclovia Tucson takes place on local streets that are closed to vehicular traffic and open to walkers, bicyclists and roller-bladers of all ages. 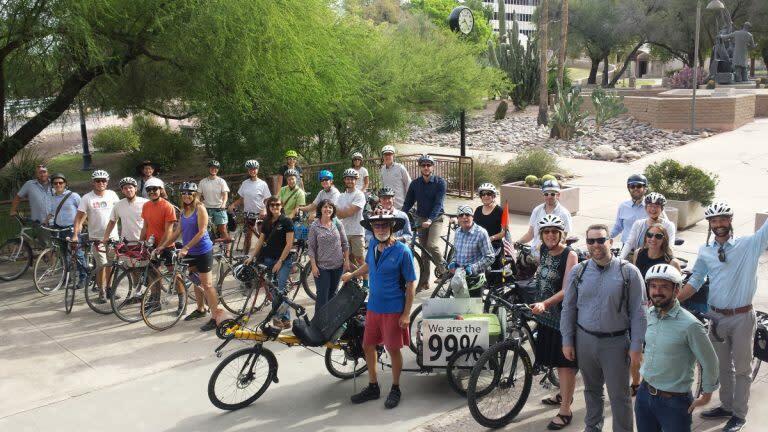 This is a Tucson-style take on on an international phenomenon known as Open Streets events. The Cyclovia Tucson fall route will be announced soon on CycloviaTucson.org.